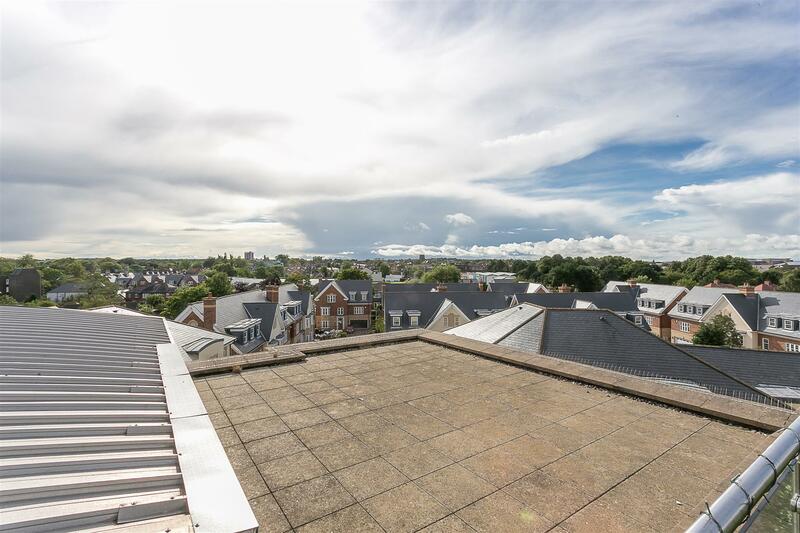 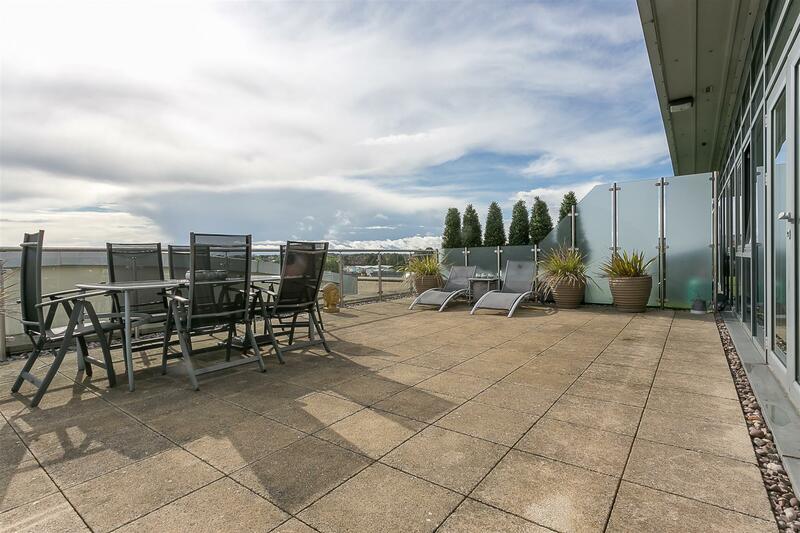 A fabulous opportunity to acquire one of Newcastle's most sought after penthouse apartments! 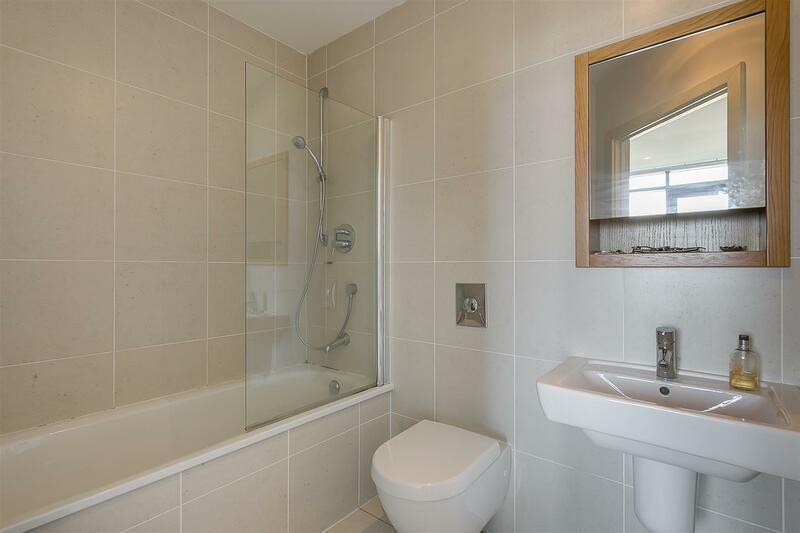 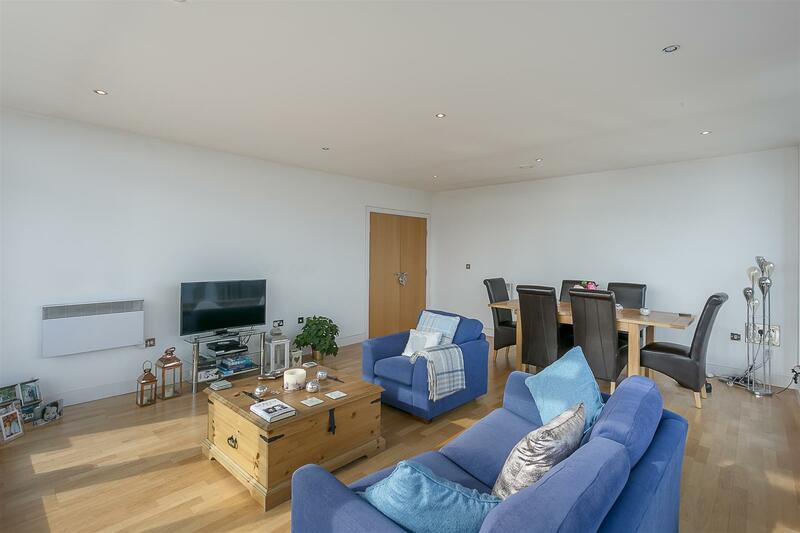 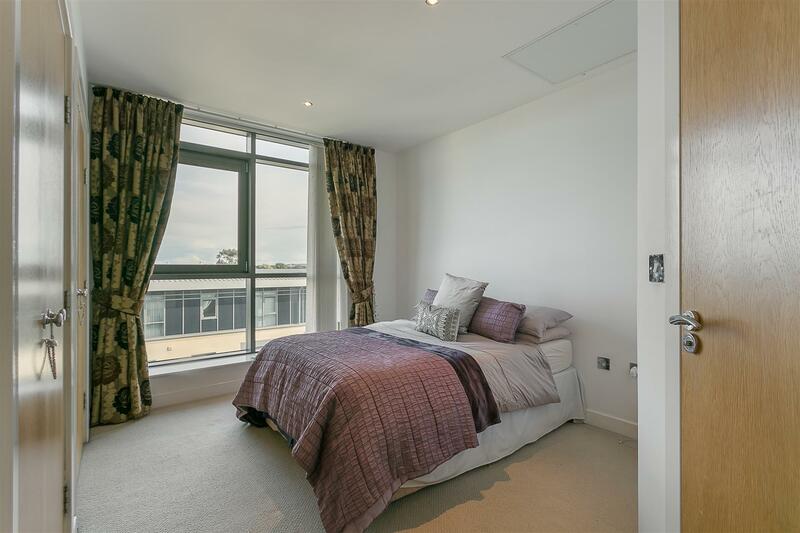 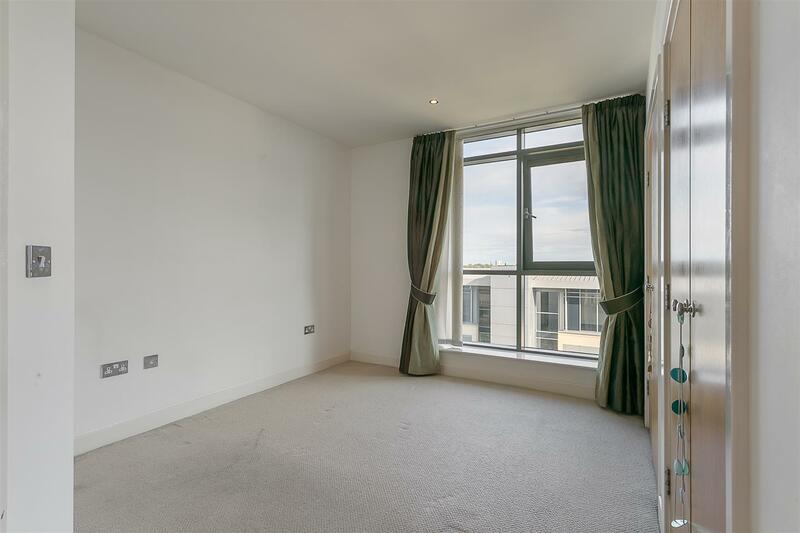 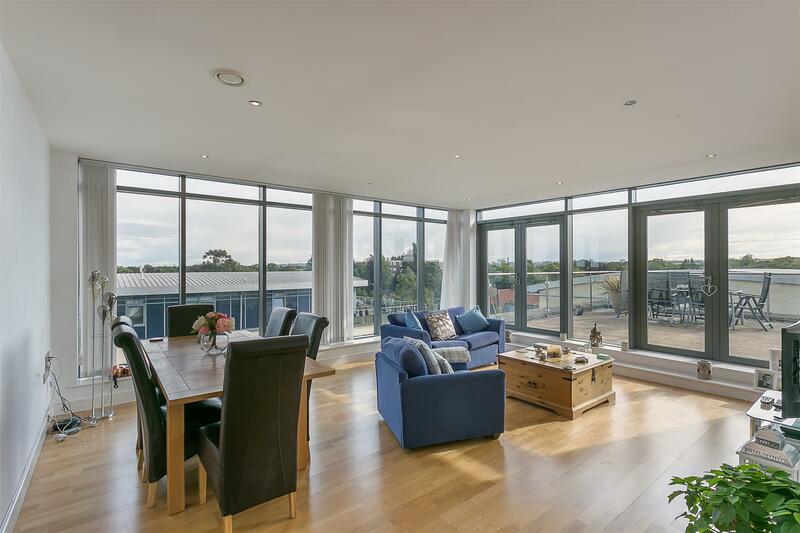 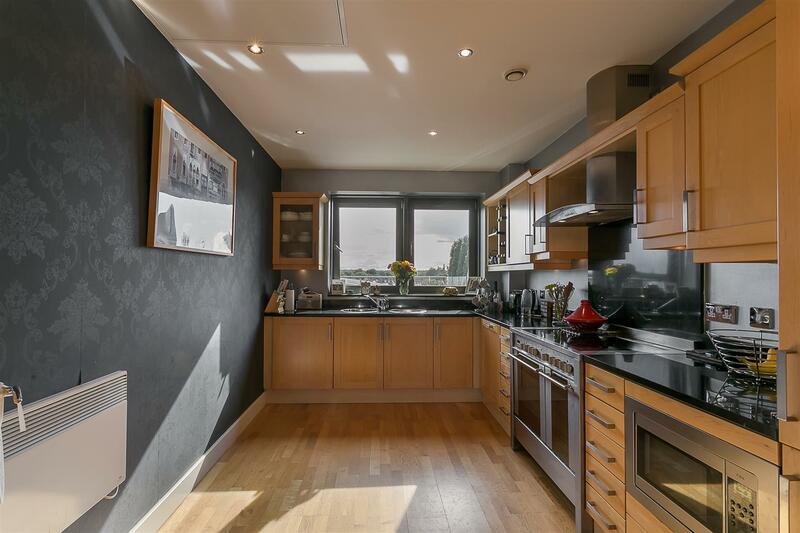 Occupying close to 1,100 square feet of internal living accommodation, this well presented apartment benefits from lift access, secure underground parking, a delightful south west facing sun terrace and generous landscaped communal gardens. 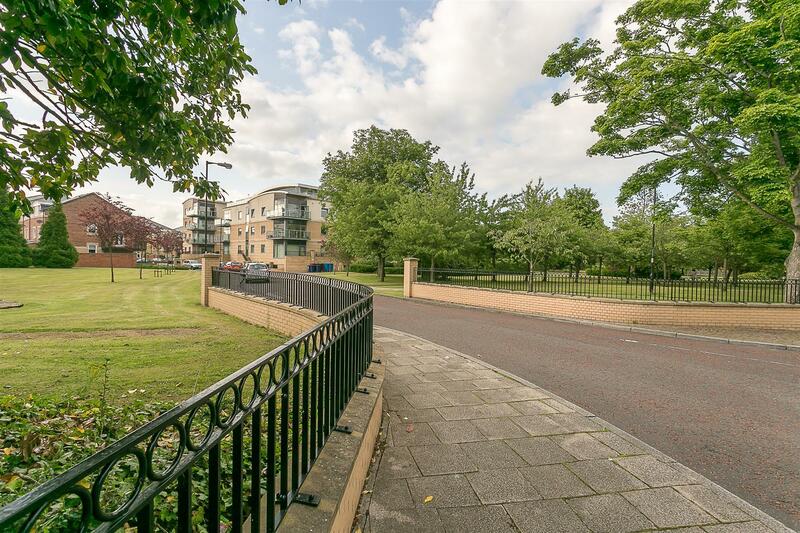 Grove Park Oval, constructed in 2005 on the former Procter and Gamble site, within Gosforth s Conservation Area and set back from The Grove occupies a prime position in the centre of Gosforth. 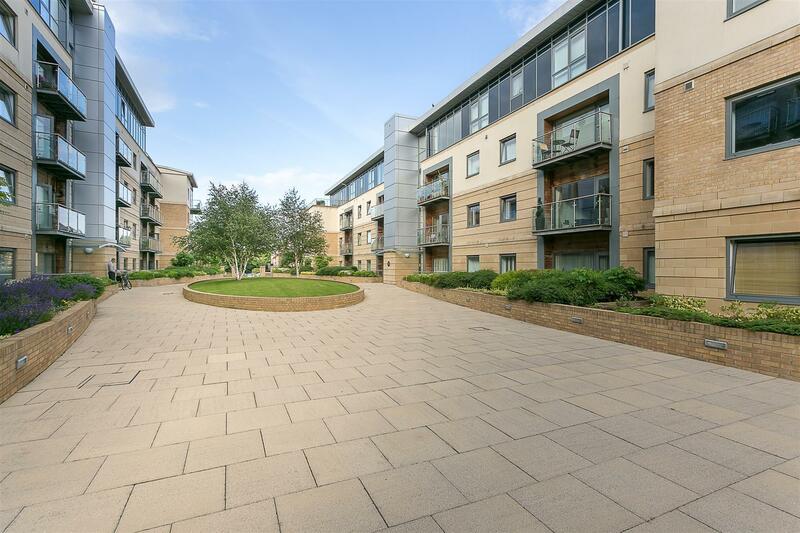 Set within its owns mature gardens the development benefits from ease of access to the shopping and restaurants of Gosforth High Street as well as South Gosforth Metro Station. 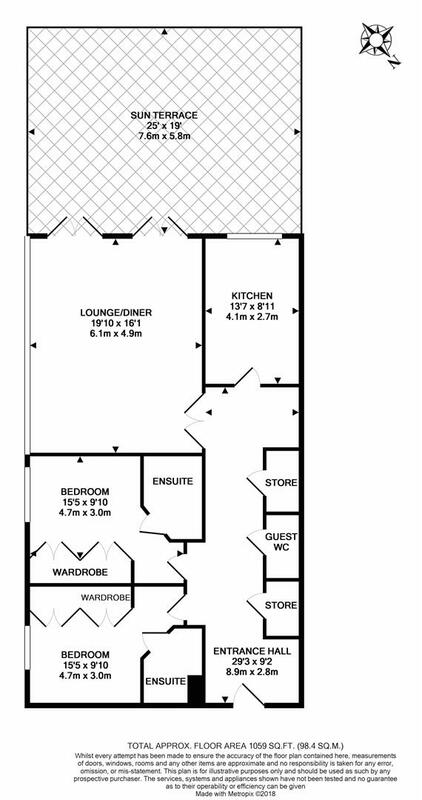 Occupying the southwest corner of the fourth floor, the accommodation briefly comprises: communal entrance hall with secure entry phone system, stairs and lift access to all floors; generous private entrance hall with wood flooring and two built-in storage cupboards and guest WC; impressive 19ft lounge/diner with dual aspect, views and access to the southwest facing sun terrace via dual French doors; kitchen/breakfast room with integrated appliances; master bedroom with fitted robes and en-suite bathroom; second bedroom, also with fitted robes and en-suite shower room. 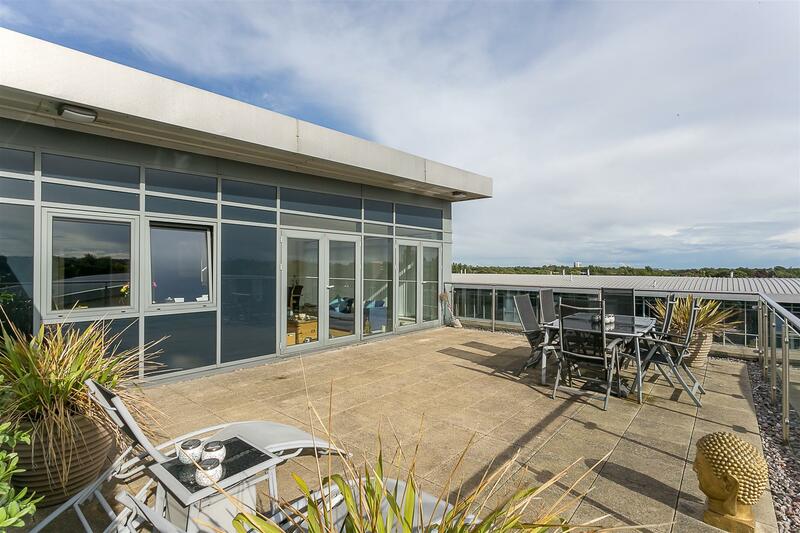 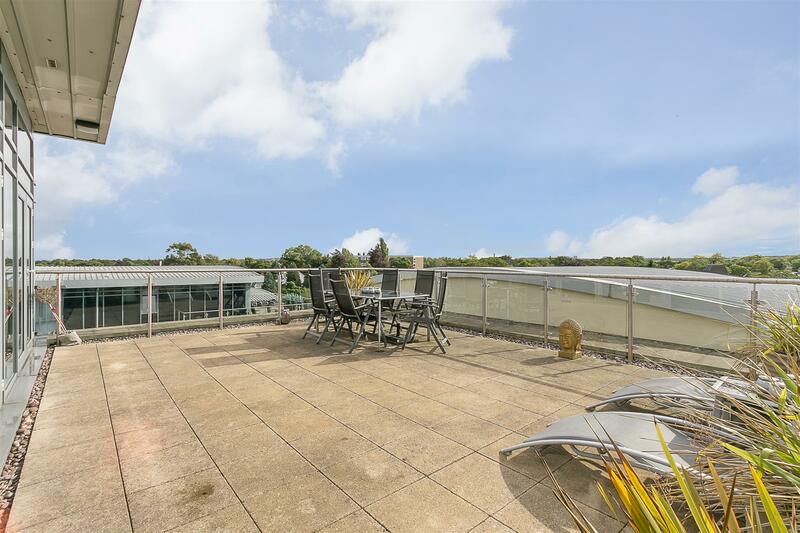 Externally the property benefits from a fantastic 25ft sun terrace, south west facing with views across Gosforth and towards the city centre. 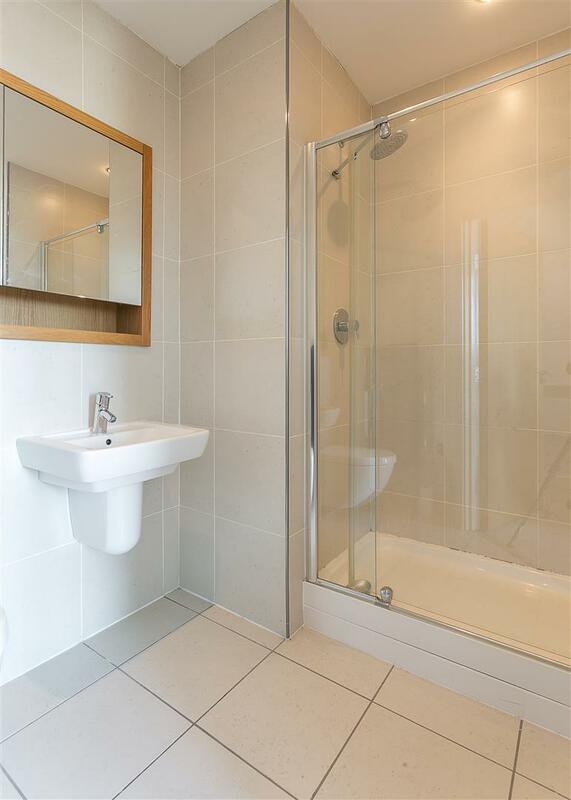 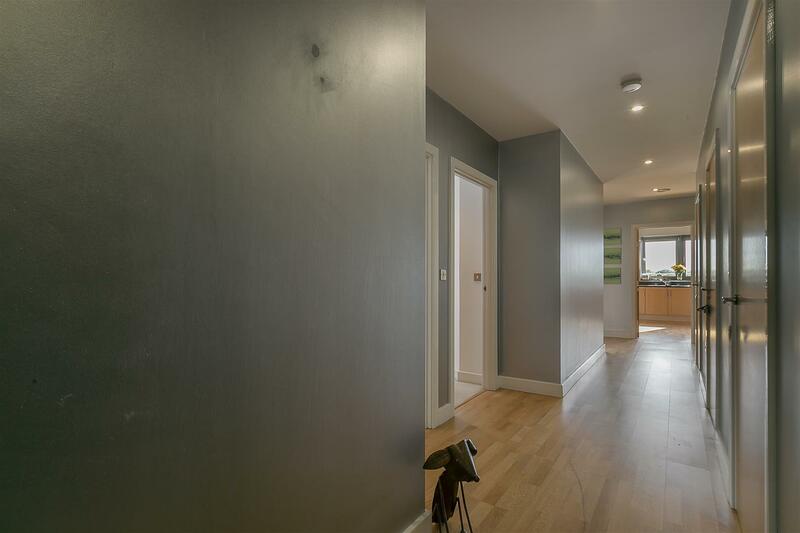 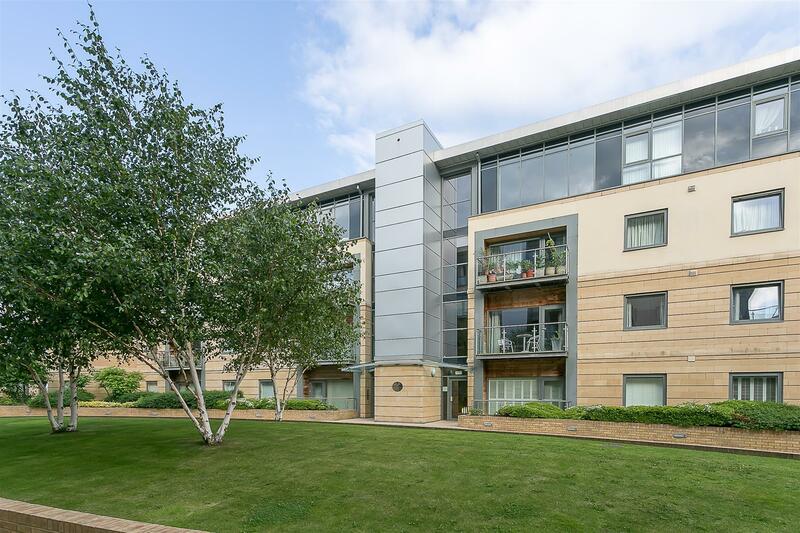 Well presented throughout, with secure underground parking and extensive communal gardens, this is a great opportunity to secure a substantial modern apartment in the heart of Gosforth.